The origins of cutie marks, friendships, magic and more are available in this new ongoing series devoted to revealing the secret history of Equestria! In this opening story arc, we travel back in time to uncover the secrets of Starswirl the Bearded and his magical friends! Ties into new season of My Little Pony! 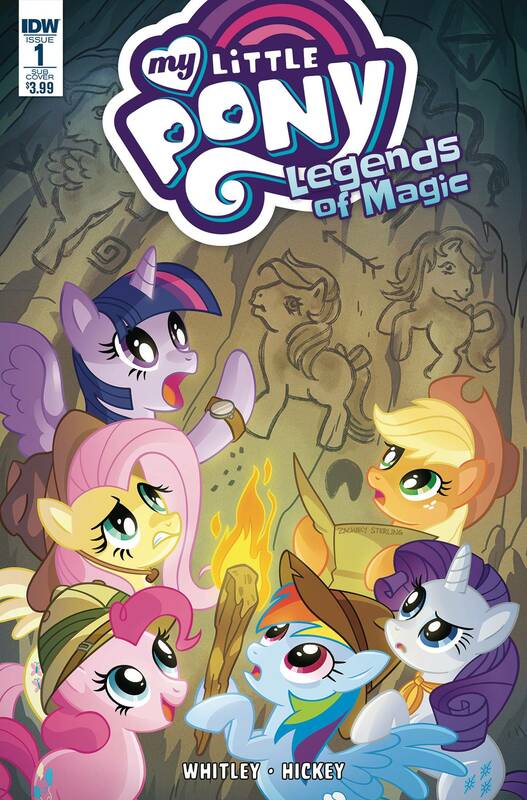 The magic of My Little Pony continues with a brand-new ongoing series! From seasoned MLP writer Jeremy Whitley, creator of Princeless, and writer on Marvel's The Unstoppable Wasp!